Batimat is one of the principal meeting points in the world between businesses of all sectors within the construction industry, and it is held annually in Paris. This year it will take place between the 6th and 10th of November. 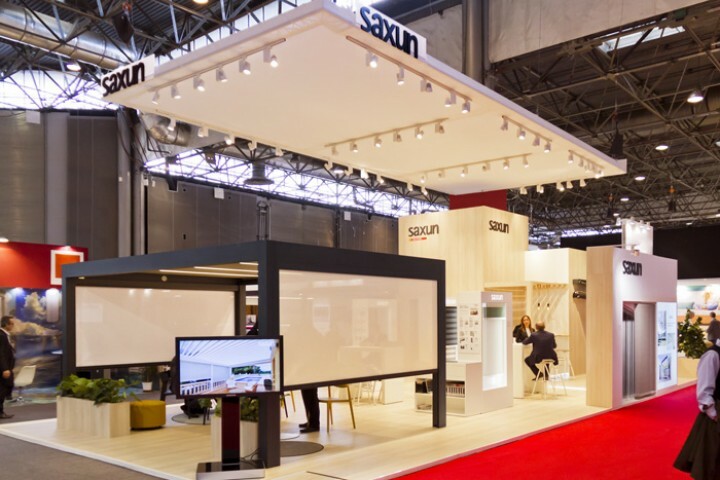 Saxun will be at the fair to present to the public our wide range of roller blinds, solar protection systems and bioclimatic pergolas, which are as suitable for homes as they are for business projects. 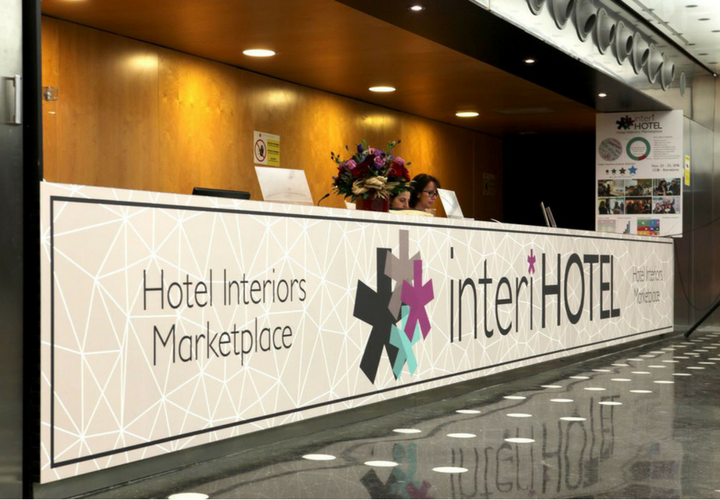 According to the figures managed by the Batimat organisation, around 400,000 visitors from the professional sector, coming from more than 150 countries across five different continents, will pass by the various pavilions at the trade fair. We hope to establish alliances with numerous businesses which will be profitable for all involved, and we expect the needs of these businesses to be very diverse. 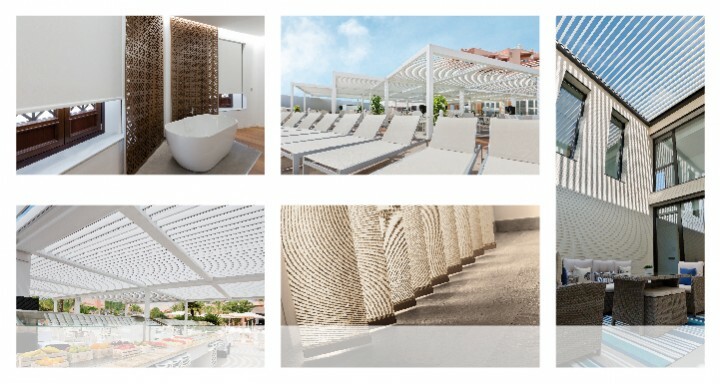 From those who are dedicated to designing places that follow the latest aesthetic trends, to those who work to create new spaces whose functionality and thermal and lighting comfort is the key focus. 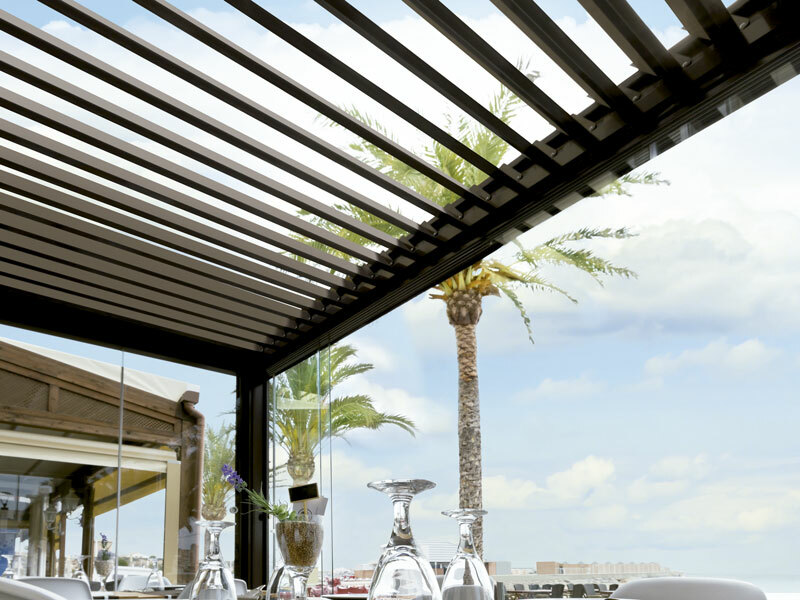 Therefore, we will arrive with our collection of roller blinds, curtains, awnings, Louvre windows, pergolas and mosquito screens, sure of being able to satisfy every possible need. If you plan on coming, we hope to see you at the 4-E74 Stand at the Parc des Expositions de Paris-Nord Villepinte. It is sure to be a success.